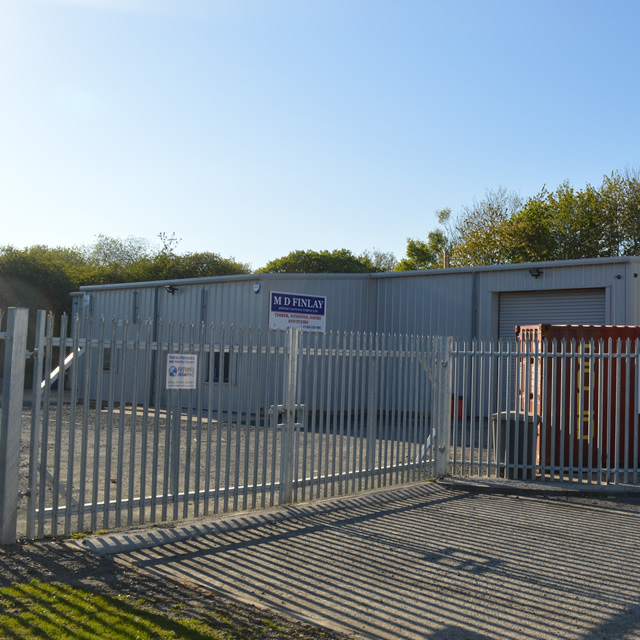 CM Steel Buildings were appointed as main contractor to provide a brand new manufacturing facility for a client who were leasing a facility in Bankside, Falkirk. CM were approached with indicative information which was developed and brought to life within the constraints of a busy industrial estate. 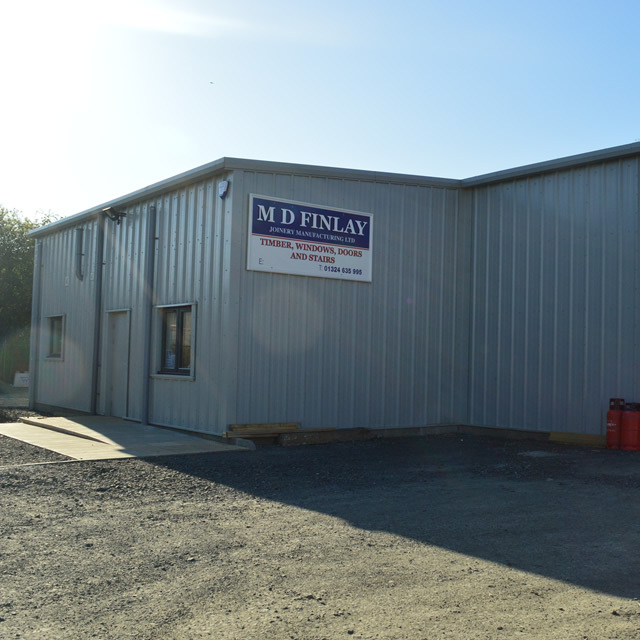 MD Finlay's operational works were unhindered as CM completed their facility in tandem with their live operations. The building benefits from a BIOMASS boiler using surplus materials from their operations.